Pope was a stand alone top-scorer last season and one of the priorities for this season was for a player to share the goalscoring duties. 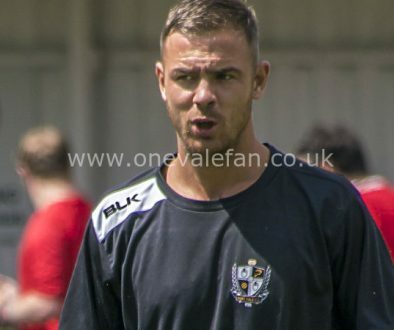 To that end, Louis Dodds, Miller, Idris Kanu, Scott Quigley and Ben Whitfield have all been brought in over the summer months. Miller made an excellent impression on his home debut with a superb goal from a free-kick but since then he has dropped out of contention for a starting place – probably due to a interrupted pre-season campaign. However, none of the other contenders have stepped up and Miller impressed when coming on as a substitute in the last two games. 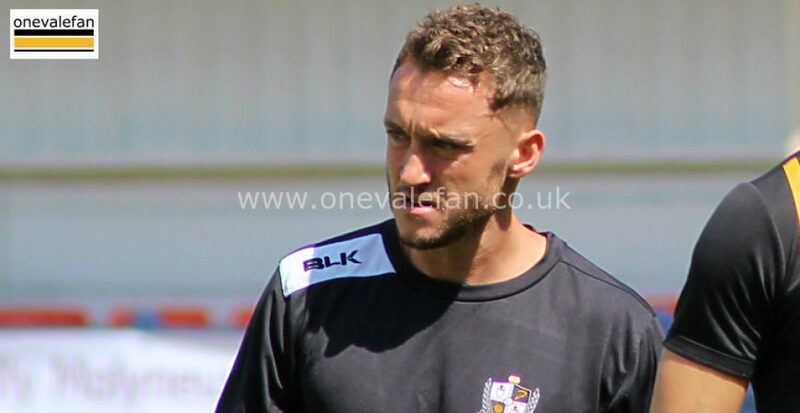 Vale’s coaching staff are keen to stress that Miller, who has played the majority of his career in the non-league is still learning and coach Lee Nogan told the media: “He can finish, we know that. 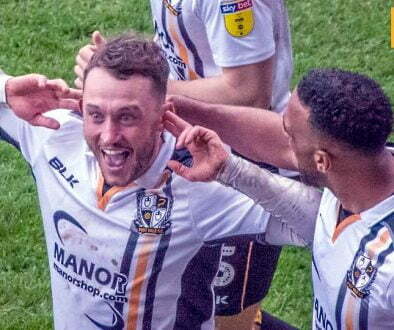 So, it is just a case of him getting his partnership with Tom Pope, if he gets the chance, learning from Tom and hopefully banging in a few goals. “When we has come on in the last two games he has looked like how he did in the first game. “Like any forward, you need confidence and I think he has lacked a little bit of confidence with his performances after the first game. Looking for online thrills while waiting for the Vale’s next game? You can get free online slots with bonus rounds through our friends at Money Online Slots. They offer you the chance to play the best online slot games at reputable casinos. It’s well worth a go while you wait for the next round of fixtures to begin. The main issue regarding Miller would appear to be his ability to last the while ninety minutes if handed a start. 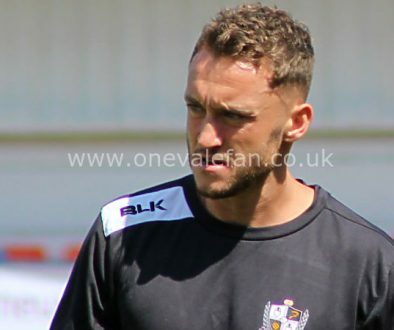 Another option for Vale could be loan striker Scott Quigley, who scored for the reserves in midweek, but the Blackpool forward is seen as more of a like-for-like replacement for Pope rather than as a partner.